Did you receive your BC Assessment? Find out what your home is really worth. Click Here. in BC** with your most valuable asset. Find out what its worth in today’s market. Access listings before they hit MLS. You get the advantage with our dedicated buyer’s agents. For Sale: 444 West 49th Ave Vancouver, BC. Stunning redevelopment/investment opportunity on Vancouver’s prestigious Cambie Corridor! 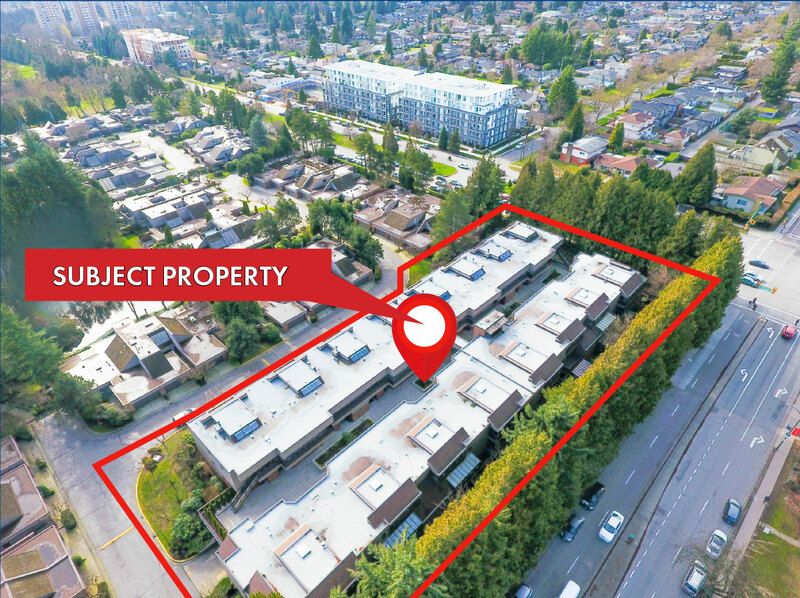 One of the best corner locations available, directly across from the Langara & 49th Canada Line Station, only steps from Langara College and close proximity to Marine Gateway and Oakridge Center. Purchase Price: The property is un-priced. Now is the time to join our VIP Buyers club to be first to know of hot new listings in your area. Now is the time to Sell. List your property with the market leaders. Put our unbeatable, award-winning real estate marketing system to work for you. Fraser Elliott Group ranked #1 in BC for total sales in 2017 in the RE/MAX organization. See below for Fraser’s accolades and achievements. This website highlights Fraser’s featured real estate listings, South Delta real estate information, searchable property listings and sellers resources to help you with every aspect of your real estate journey. When you need a Tsawwassen REALTOR® or Ladner REALTOR® you can trust Fraser Elliott to sell your home. Are you looking to sell your home in Ladner or Tsawwassen, South Delta? If you are wondering who to list your home with it might be helpful to know who sells the most homes in South Delta. NOBODY outsells Fraser in South Delta! Fraser’s focus and experience selling houses, townhomes, and condos in Ladner and Tsawwassen make him the best Realtor ® to sell your property.